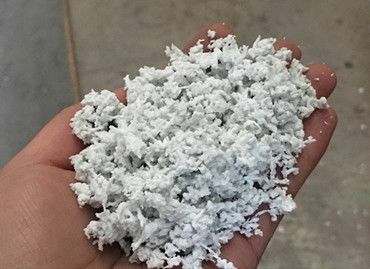 Recently, the Film Agglomerator Fiber Agglomerator Machine are sent to Europe, the quality of this product is particularly good, the output is 500-600KG/H. In recent years, the large-scale PVC Board Extrusion Line, as an important representative of the CNC pipe production line, has frequently appeared in the world international pipe production line exhibition. 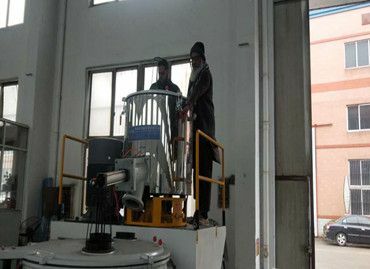 Recently, we warmly welcome customers to the factory to inspect and test the Disc PP PE plastic pulverizer. 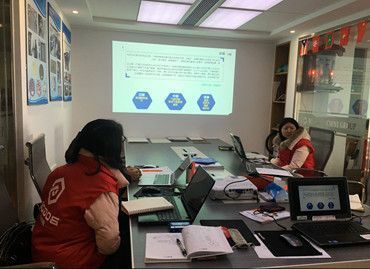 After a series of tests, the customer expressed satisfaction with the quality of our products, and then shipped to the customer's country. 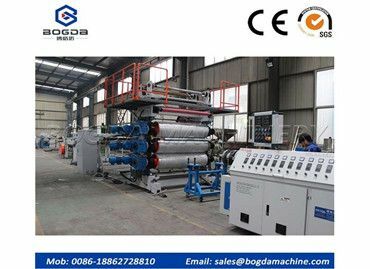 Recently, Bogda, a PVC Edge Banding Extrusion Machine Supplier made an annual summary of the customer group and other work. At this summary meeting, the employees spoke actively, and the atmosphere was warm and everyone responded positively. 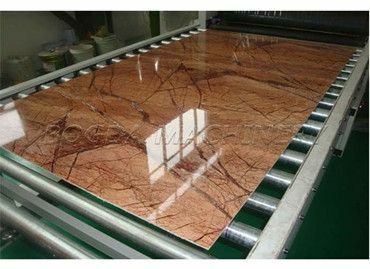 How To Develop PVC Board Extrusion Line? The name of PVC flooring which made from PVC Board Extrusion Line is easy to cause people's misunderstanding. It is mentioned that PVC is more about plastics. Many people will also confuse PVC flooring with PVC pipes.